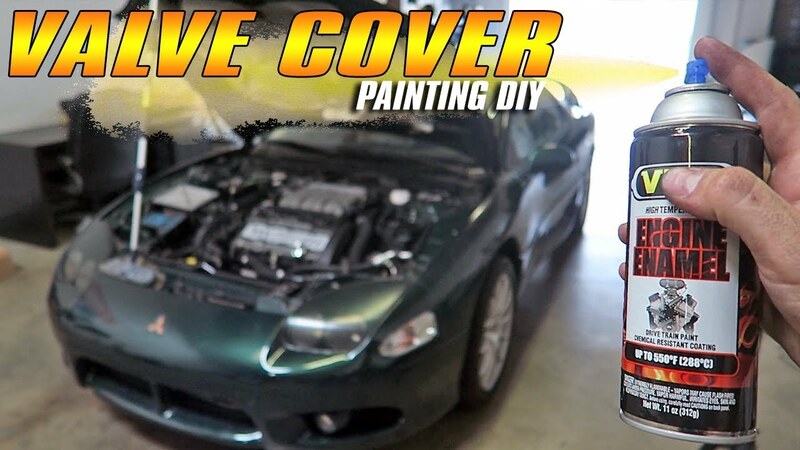 WATCH: HOW TO PAINT YOUR VALVE COVER... THE BEST WAY! WATCH: We got pretty tired of the boring old dusty VR4 Valve Cover, with a couple of basic items you can pick up at a local parts store and a nice day you can transform your valve cover as well! Check out the video to find out how.